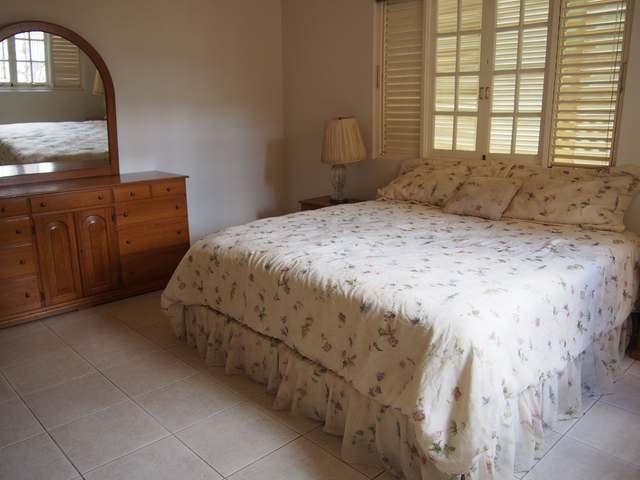 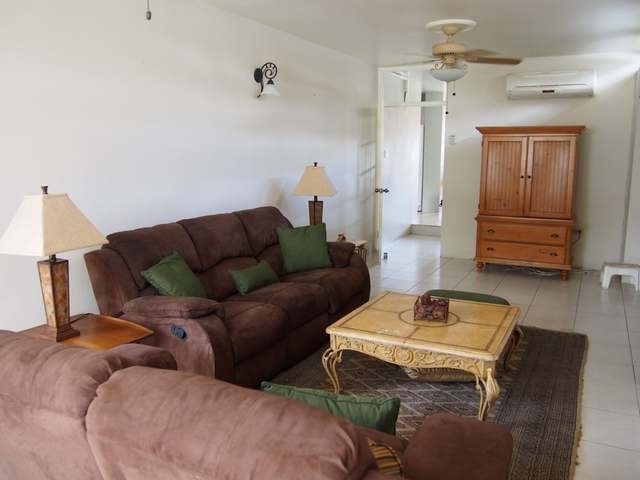 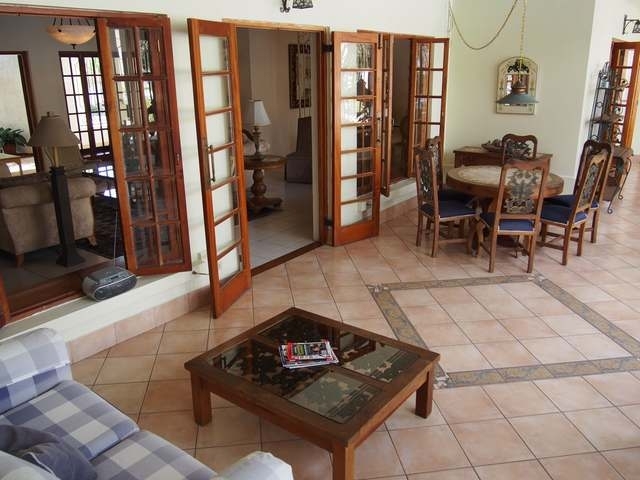 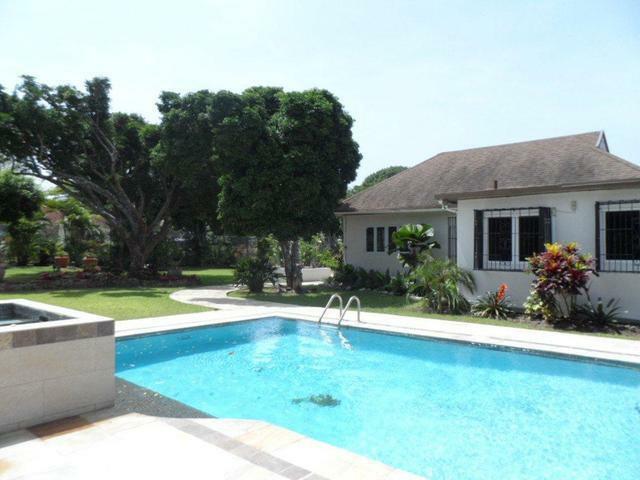 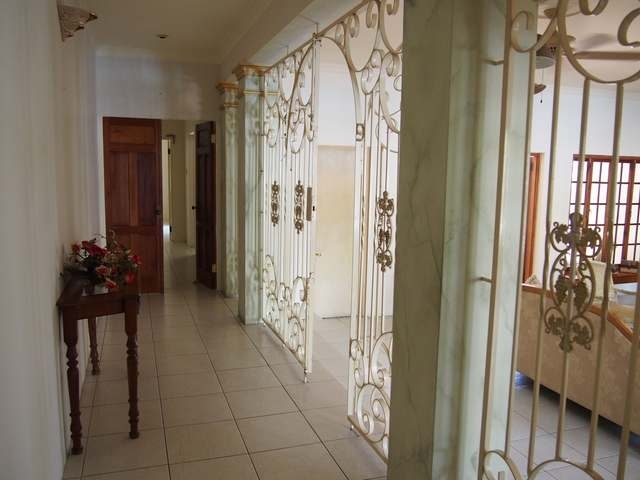 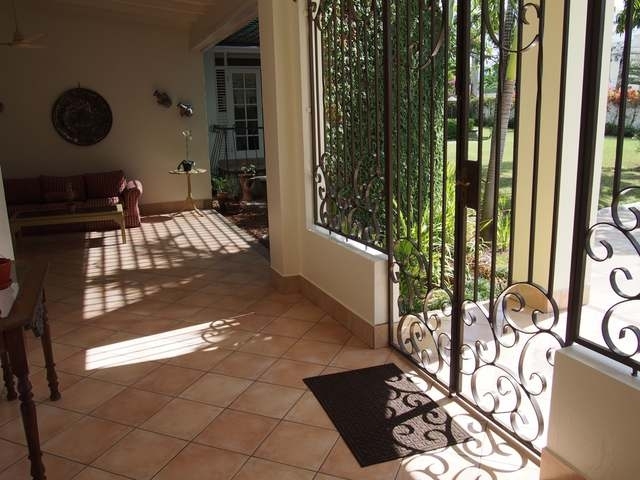 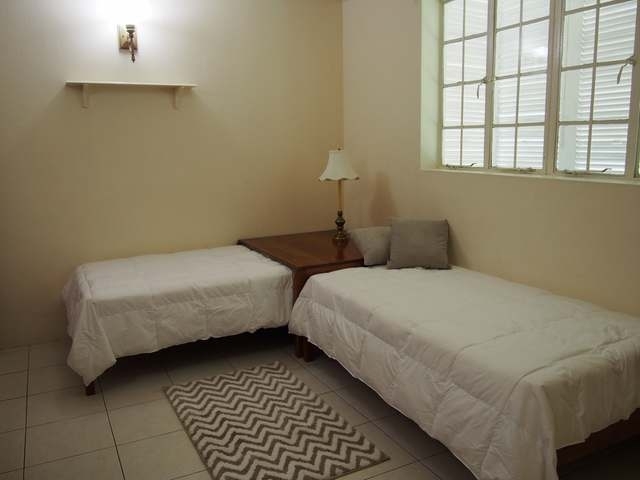 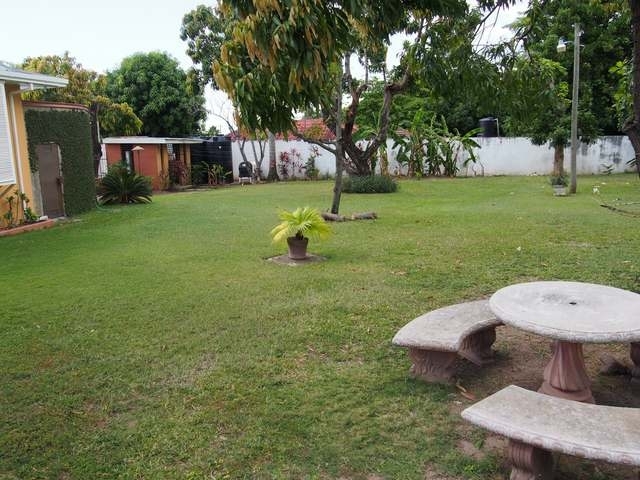 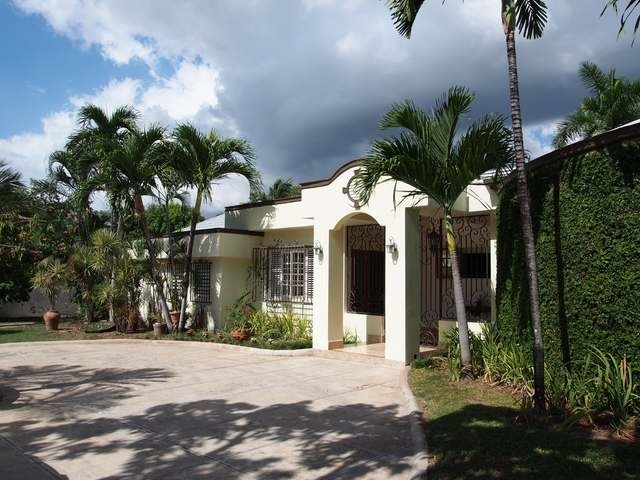 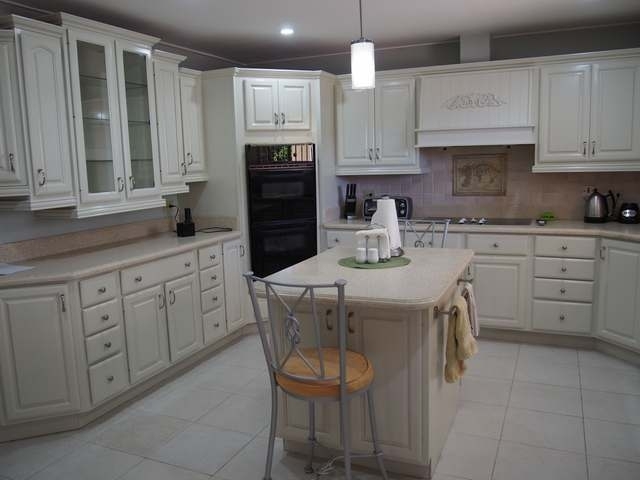 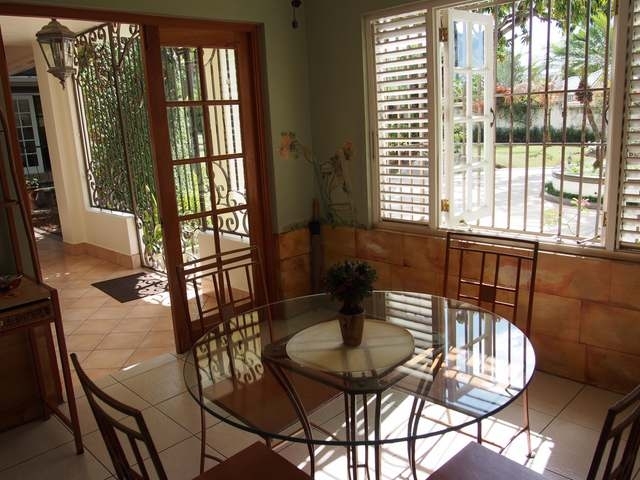 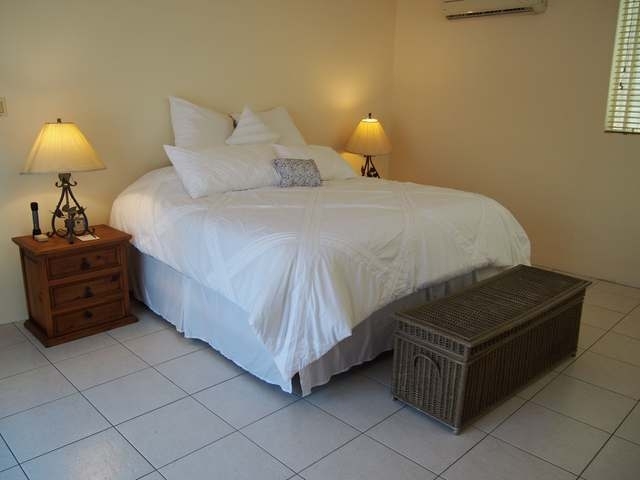 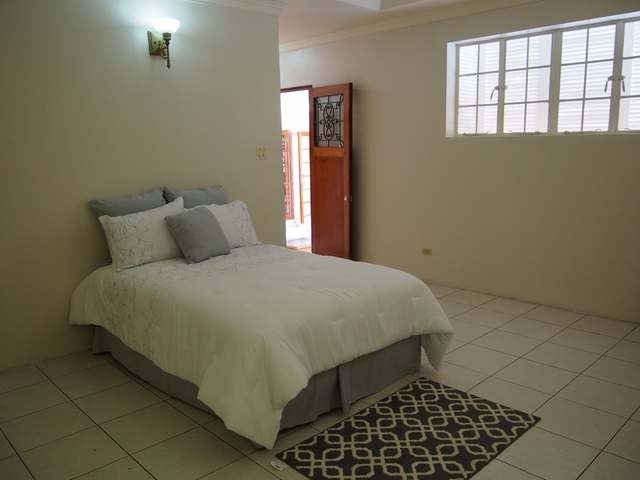 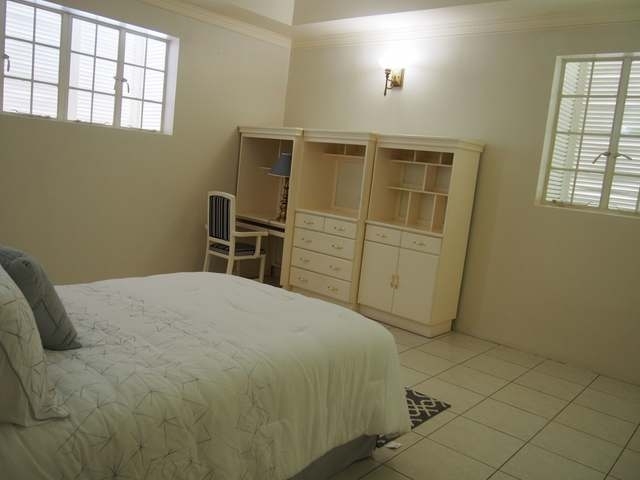 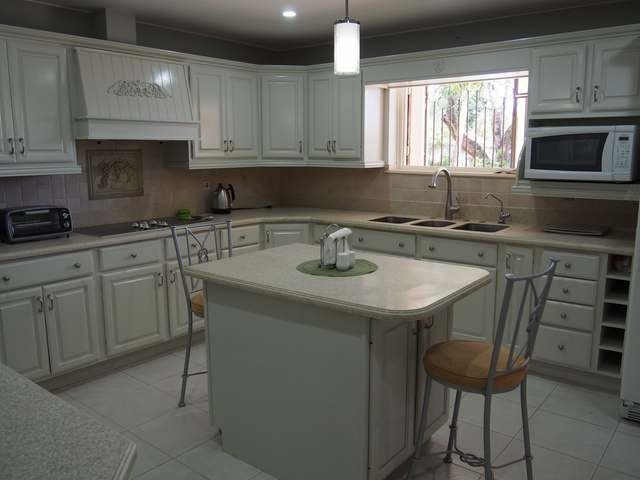 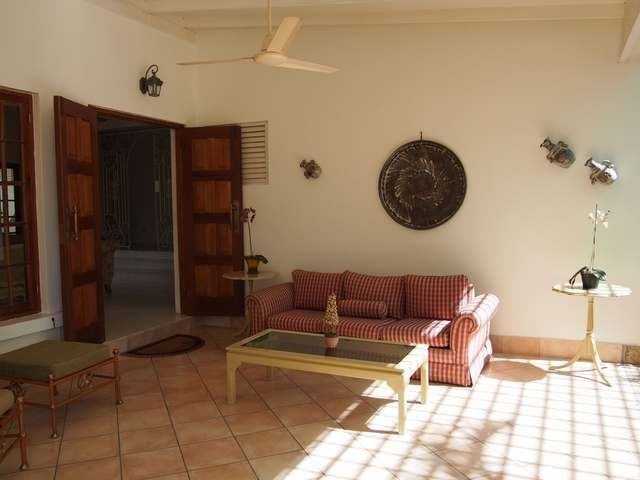 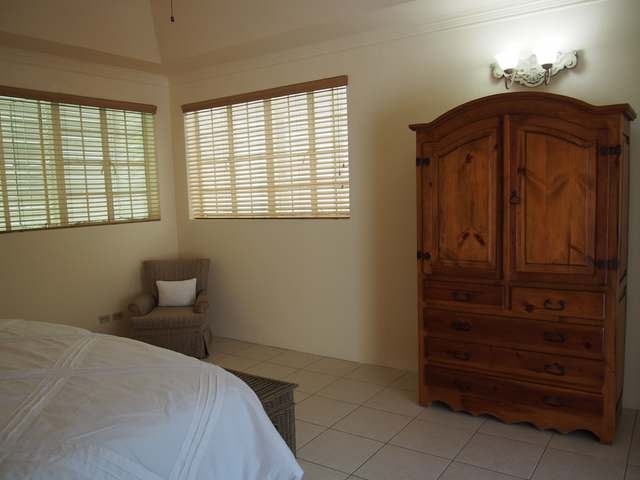 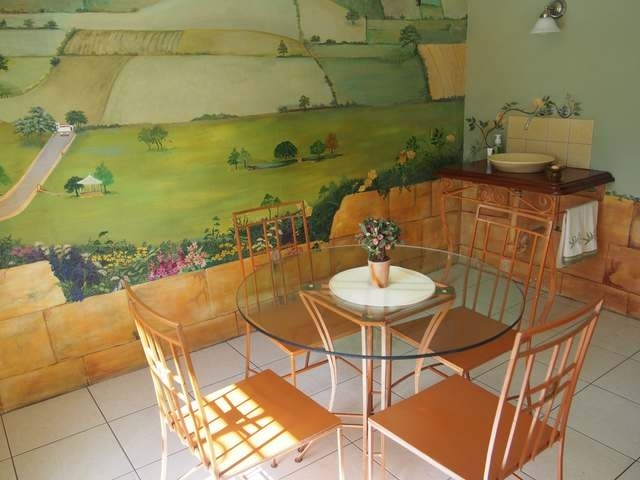 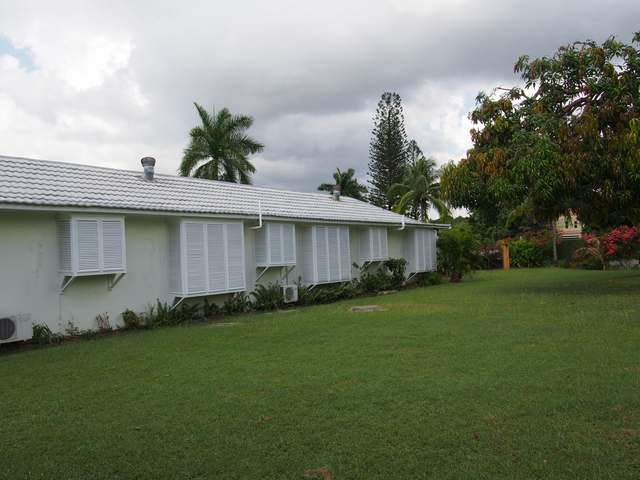 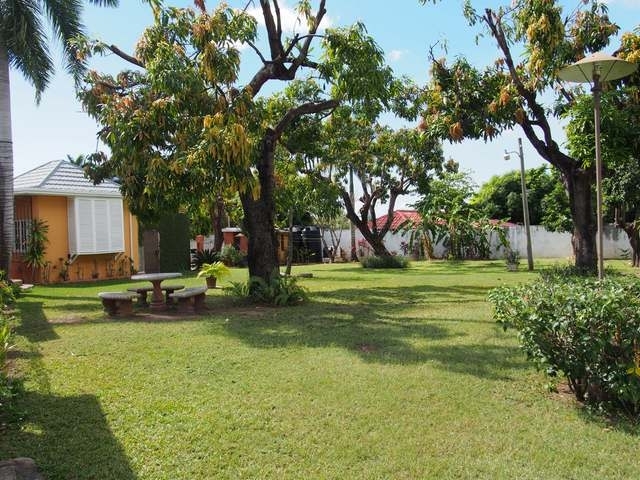 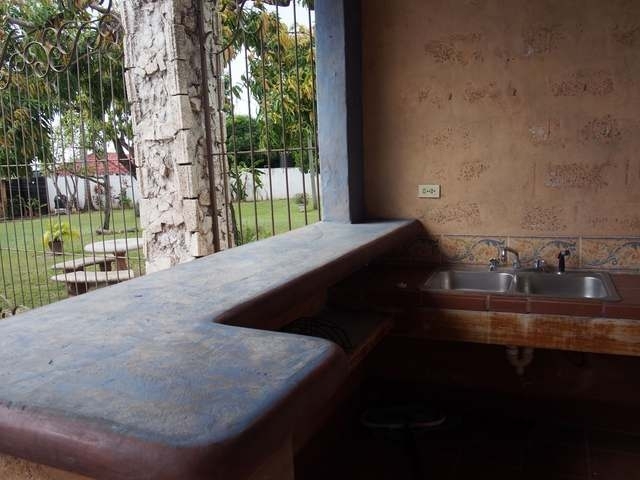 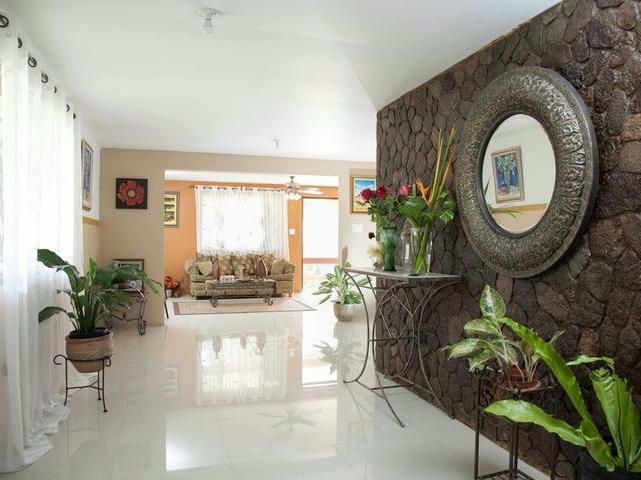 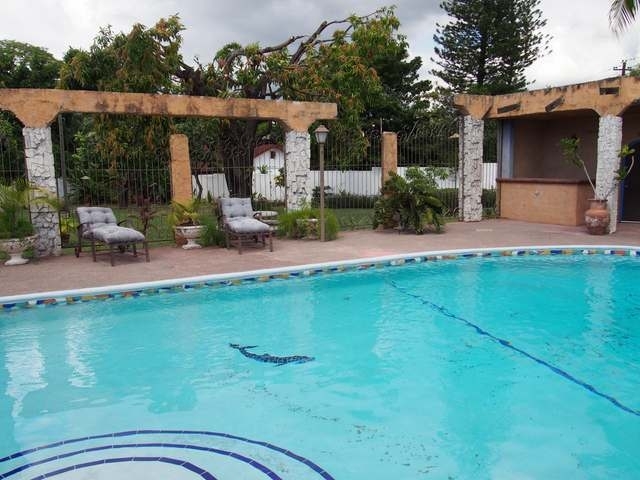 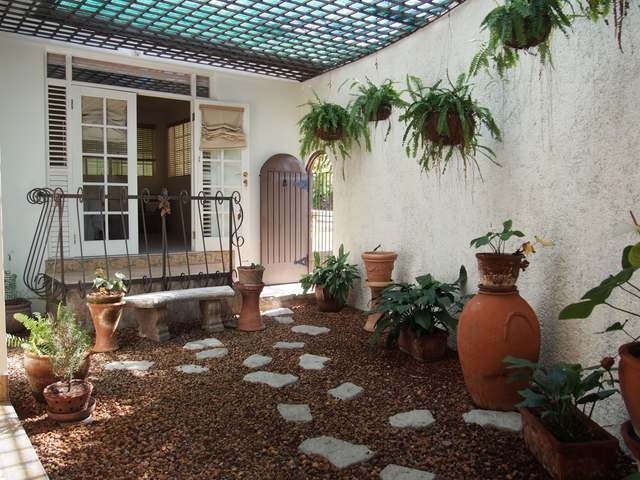 Furnished home located on Paddington Terrace, Kingston. 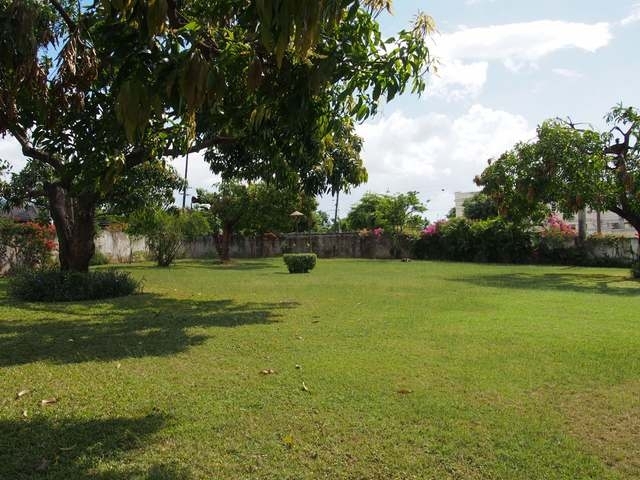 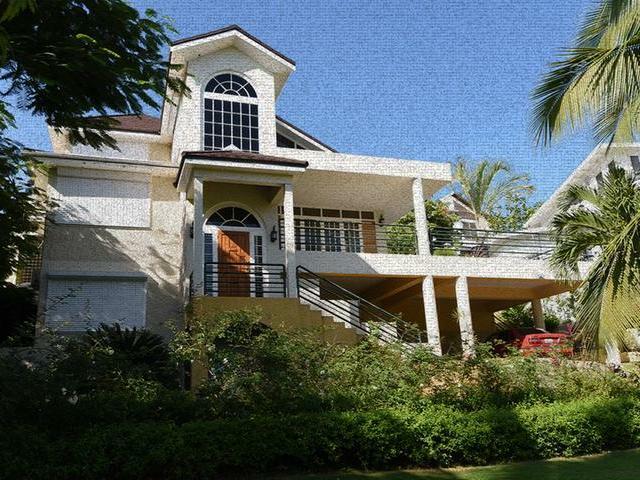 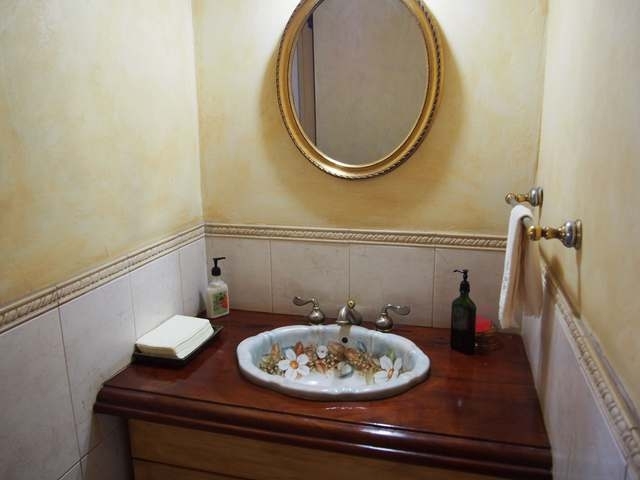 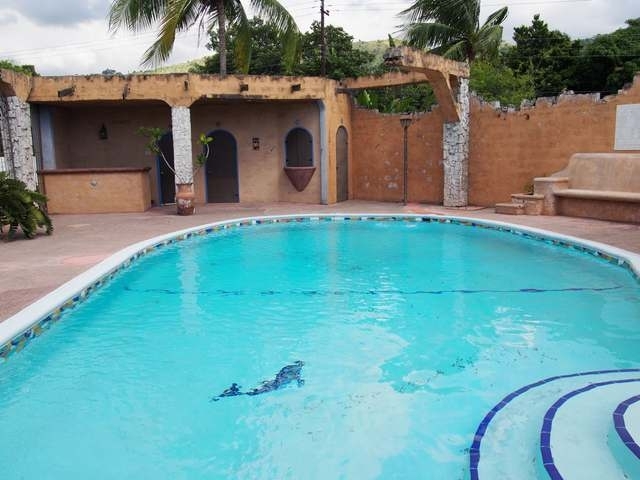 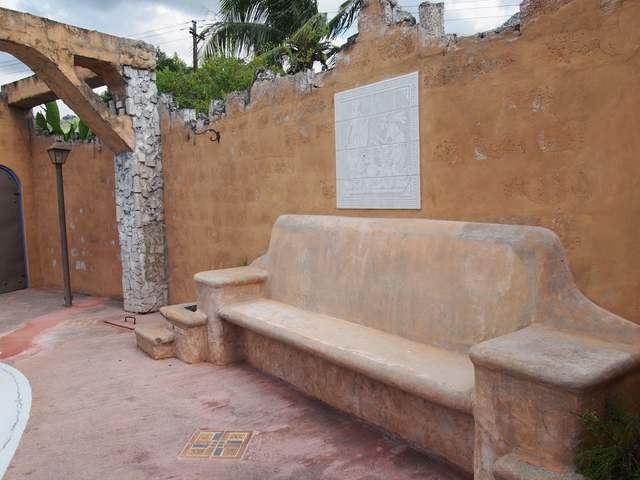 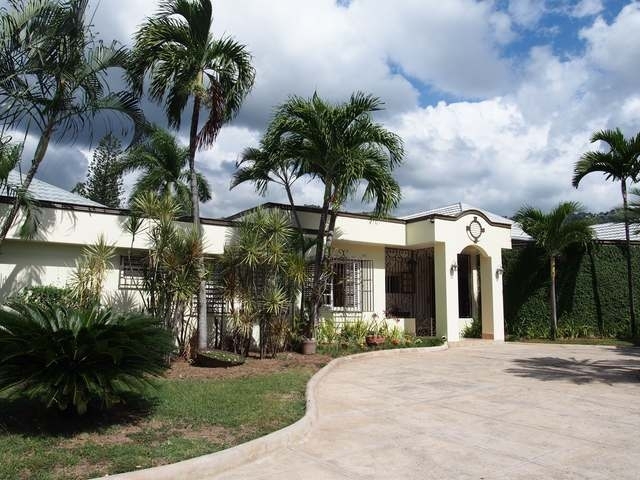 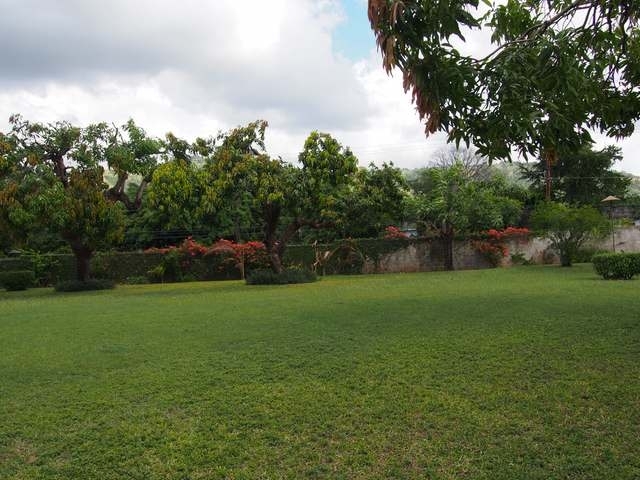 This Italian fresco style home rests on a lush one acre corner lot and comprises of 4 bedrooms, 4 bathrooms, with a Grecian themed swimming pool. 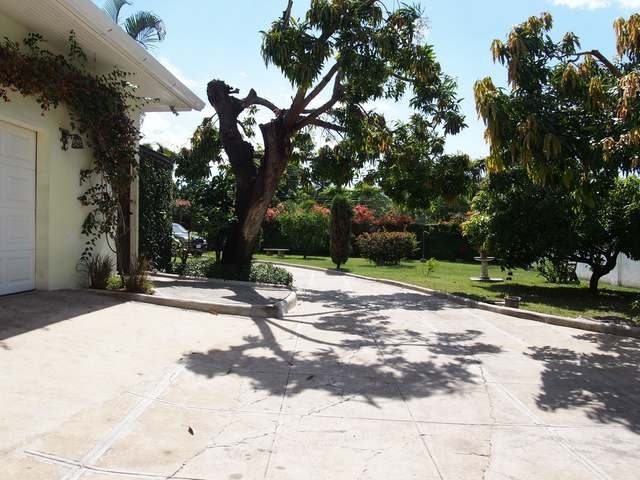 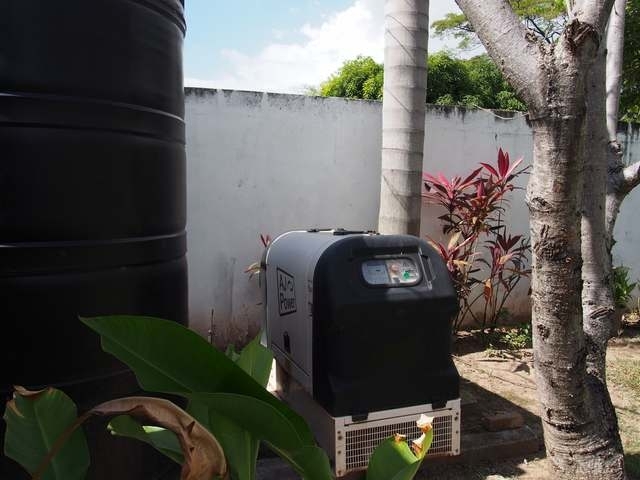 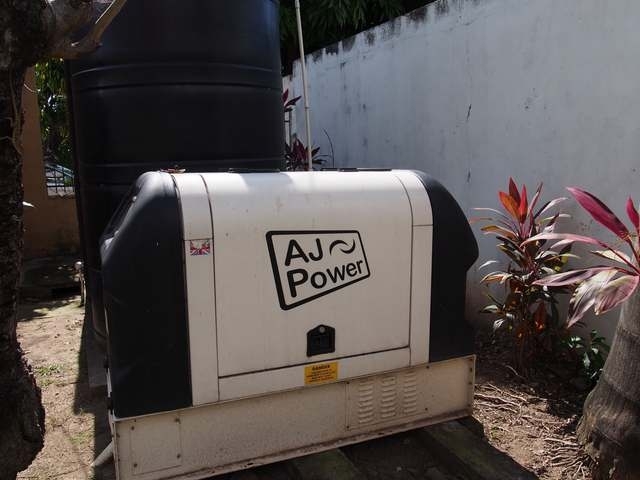 The house has staff quarters, an automatic stand by generator, water tank and electronic security with closed circuit television monitoring. 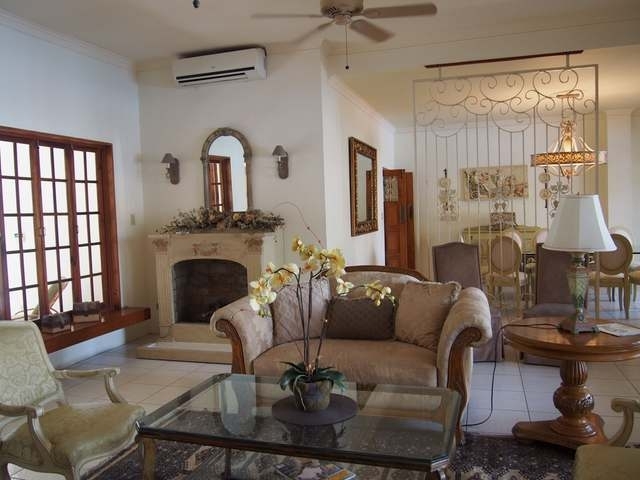 This home is ideal for an Ambassador or Executive with a family.